When I go to bed, I really enjoy being relaxed, especially after a tough day at work or some intense traveling. Sometimes my mind just drifts away and my head is filled with thoughts or things I need to do. 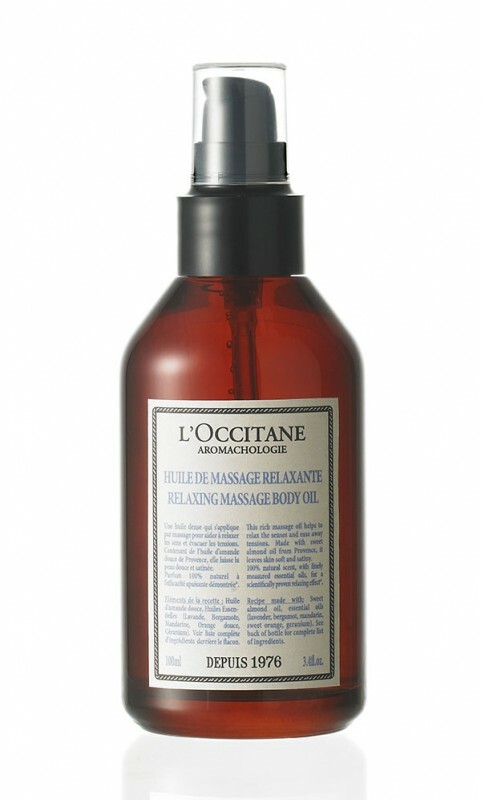 Then, I love to use some of the L’Occitane Aromacholgie products that truly work their magic when it comes to relaxation. It’s like having a spa treatment at home. 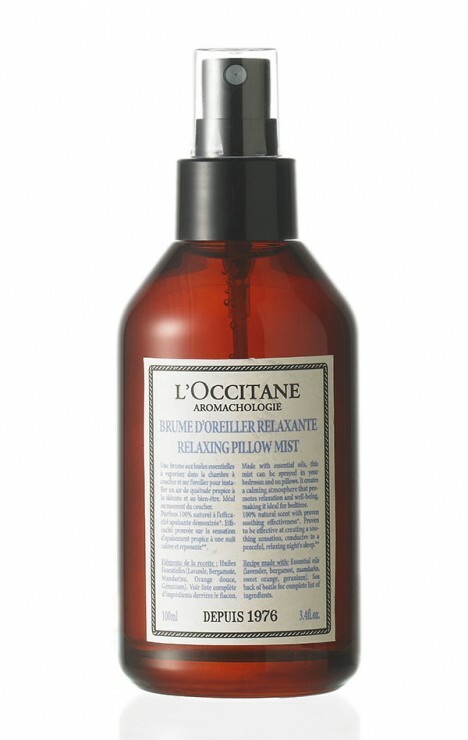 Made with essential oils, this mist can be sprayed in your bedroom or on your pillow to create a calming atmosphere that promotes relaxation and well-being. 100% natural scent with proven soothing effectiveness. 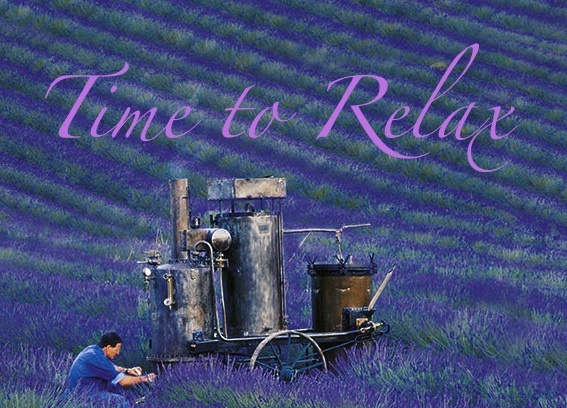 This rich massage oil helps to relax the senses and ease away tensions. 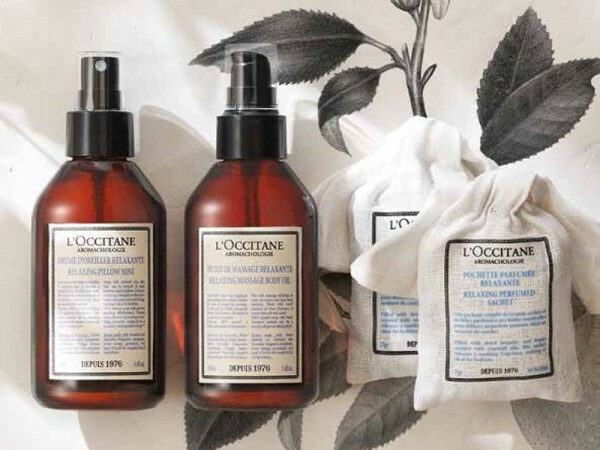 Made with sweet almond oil from Provence, it leaves skin supple and satiny. 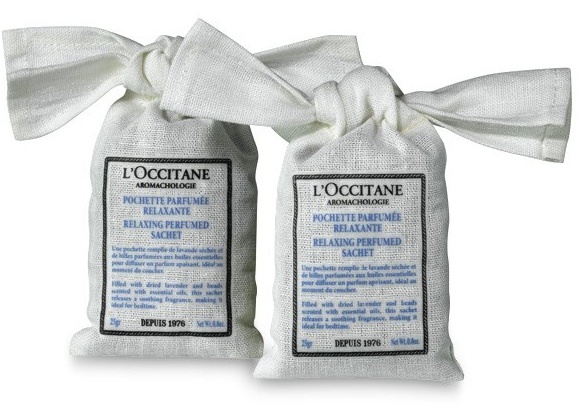 Filled with dried lavender and beads scented with essential oils, these sachets release a relaxing fragrance, making them ideal for bedtime.